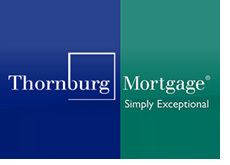 It certainly hasn't been a good couple of weeks for Thornburg Mortgage. Their stock, trading at almost $12 just a few short weeks ago, continued to plummet on Monday after the company announced that they have been subject to an additional $270 million in forced margin calls since they filed their annual report on February 28th. This is in addition to the $300 million in margin calls that the company somehow managed to meet earlier in February. The company has come out and said that these new margin calls will affect the "company's ability to do business in the current manner". Meaning, there is a very real chance that Thornburg could fall into bankruptcy, unless they are able to either sell their assets at decent prices, or raise some additional capital. Thornburg has stated that it is currently in default with one counterparty, and is actively working to repay the debt before the underlying assets are liquidated. The problem that Thornburg and other companies are facing right now is that these forced margin calls are creating a very weak market - a market in which they are being forced to sell the underlying assets at bargain-basement prices. So while Thornburg may want to sell assets at "respectable" prices, there is certainly no guarantee that they will be able to get a "respectable" price. It really falls at the feet of the counterparty as to how aggressive they want to get in terms of forcing a liquidation. Many hedge funds are finding that lenders have no patience and are calling for immediate liquidations of their assets. So what choices does Thornburg have right now? Well, suspending their dividend is a given at this point. 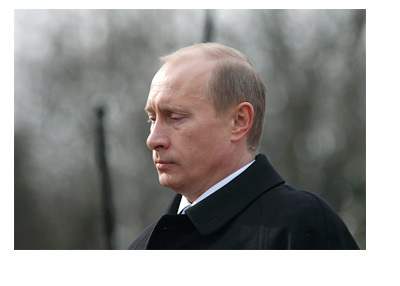 Past that, the company must decide if they are going to sell assets at distressed prices, or raise capital. What separates Thornburg from other companies in their situation is that they have an excellent book of business, which leads me to believe that the company will go the route of capital injection rather than asset sales. We'll see though.